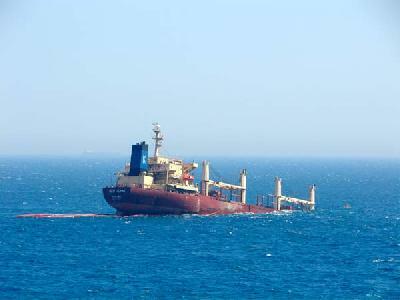 Following the bow to bow collision between the oil tanker Torm Gertrud and the bulk carrier New Flame off Gibraltar on 12th August, Spain has today requested EMSA to send one of its anti-pollution vessels to the area. The bow of the New Flame still rests on the seafloor and there is a significant danger of it breaking up due to recent bad weather. Consequently, the EMSA vessel Mistra Bay will proceed to Algeciras Bay and be ready to assist in the case of an oil spill. “EMSA is still in the process of building up its contracted fleet of anti-pollution vessels,” said EMSA Executive Director, Willem de Ruiter. “We still have some way to go before we can provide comprehensive pollution response back-up to Member States throughout EU waters. However, on this occasion, we quickly assessed the options and offered the Malta-based Mistra Bay to the Spanish authorities within three hours of their request, which we received at 10.26 this morning. The EMSA contracted oil pollution vessel Mistra Bay is a bunker tanker which operates out of Valetta. 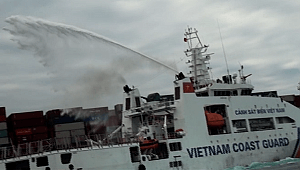 It carries out its operations in the vicinity of the port, which means that it can be mobilised for oil pollution response operations at short notice, which has been demonstrated on this occasion. 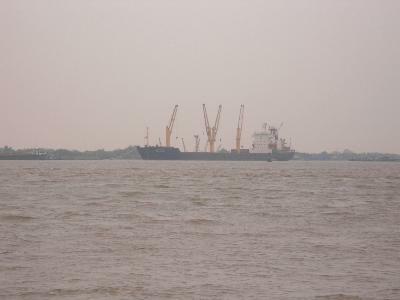 For pollution response purposes, the vessel has a recovered oil stora ge capacity of 1805 tonnes. As it has been designed for ship-to-ship transfers of oil, it has the high degree of mobility required for at-sea oil recovery operations, in addition to the extensive cargo heating capability required to discharge recovered oil. As well as supplying the vessel, EMSA will also provide additional pollution response and satellite monitoring resources and expertise. 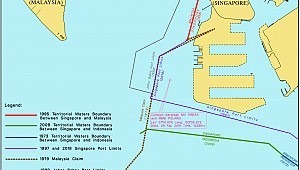 Firstly, it will provide anti-pollution experts who will assist both in the shore based control operations and at sea. In addition, following a request from the Spanish authorities, EMSA is providing RADARSAT and/or ENVISAT satellite images for Algeciras Bay as required. At the end of a three phase fleet development programme, EMSA contracted anti-pollution vessels will eventually provide significant back-up cover to Member States in all EU sea areas, including the Atlantic coast, the Baltic Sea, the Mediterranean Sea and the Black Sea. The collision between the double hulled oil products tanker Torm Gertrud (30058 gt, built 2002, IMO 9240885, DNV classified, Danish flagged, owned and managed) and the bulk carrier New Flame (26824 gt, built 1994, IMO 9077393, Panamanian flagged and owned, Greek managed) occurred less than one kilometre off Europa Point, Gibraltar, on 12th August. The Torm Gertrud, which was carrying some 37,000 tonnes of fuel at the time, sustained extensive damage to its hull in the collision. 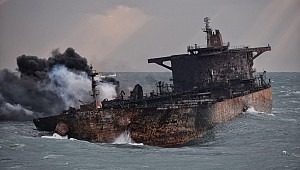 Due to the fact that it is a double hulled tanker there was, at no time, any significant danger of pollution. 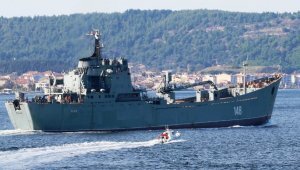 It was subsequently anchored near Algeciras, but was not rendered safe enough to offload its fuel until 28th August. 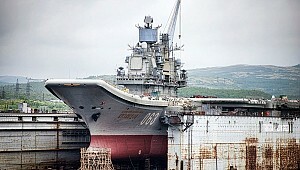 The weather since the time of the accident has been varied, with some periods of bad weather which caused deterioration to the partially submerged hull of the New Flame (which still has up to 500 tonnes of fuel on board). 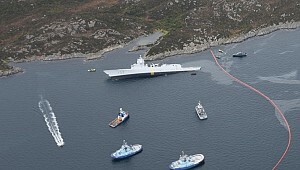 Consequently, prior to removing it from the bay, the salvors have been attempting to break it in two in a controlled way, using tugs to pull in different directions. Further bad weather earlier this week caused the hull damage to become critical, and the salvors are now deciding whether to use explosives to split the vessel in an appropriate place in order to avoid oil being spilled into the bay. The collision occurred in Gibraltar waters and there has been collaboration between the Gibraltarian and Spanish authorities on the matter since that time. 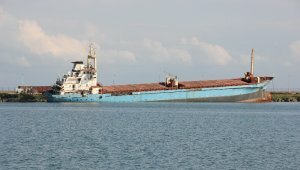 To deal with potential oil pollution, the Spanish authorities have had the anti-pollution vessel Don Inda (recovered oil storage capacity 1800 tonnes) positioned in the bay since 13th August. They have also laid 2000 metres of inflatable boom, 2000 metres of absorbent boom and two current buster booms, although there has been no pollution to date. However, today, they decided that EMSA should be contacted to provide assistance. This news 35090 hits received.